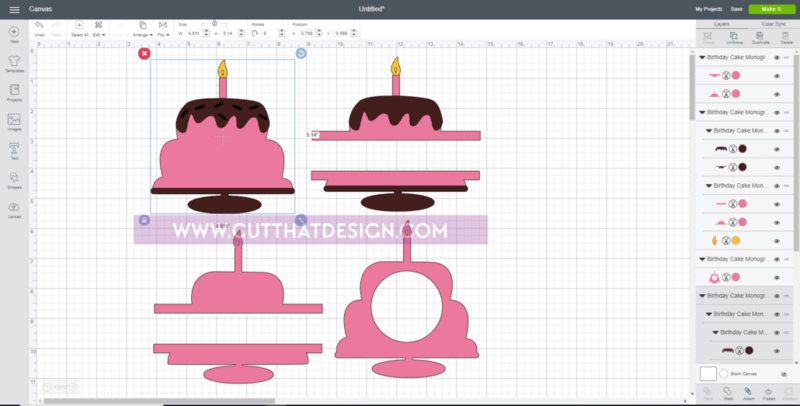 How to Separate More than one Design in an SVG file in Cricut Design Space. Hi there, I’m so happy to be bringing you this post today which has been kindly sponsored by Craftbundles.com. Being an SVG designer, a lot of my older files having several designs in one ‘SVG file’ as opposed to them being separate. I often get asked the question on how to separate them. 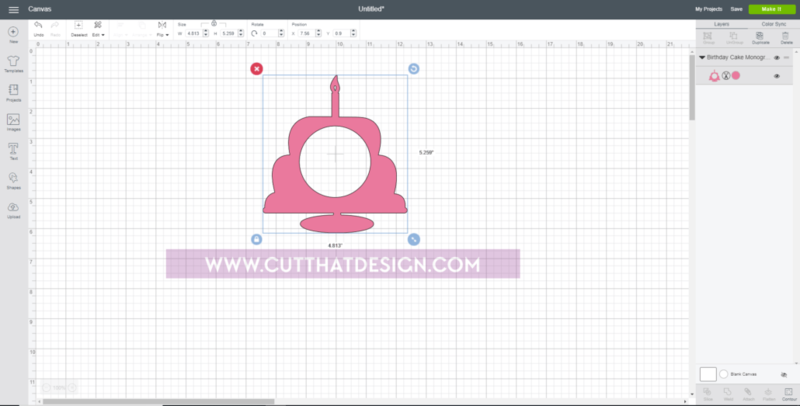 So I’ve put together this quick tutorial on how to separate SVG files in Cricut Design space, using design elements from The Monogram Bundle. 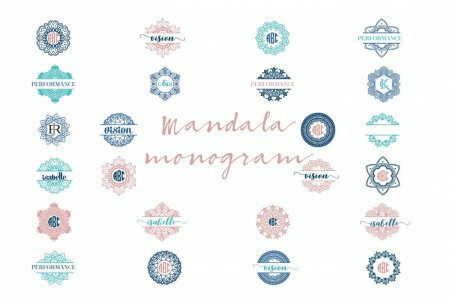 Once you have purchased and downloaded The Monogram Bundle you will need to unzip(extract) the files before attempting to open them in Cricut Design Space, this needs to be done with any file that you have purchased from an outside source. (ie: not from Cricut themselves). 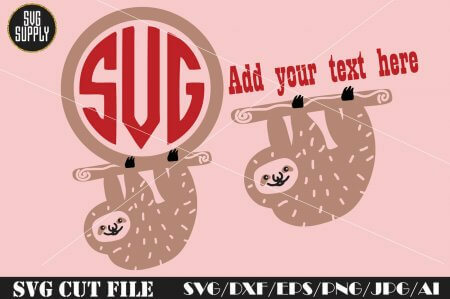 For further assistance on how to do this, check out our post on how to unzip SVG Cutting files here. 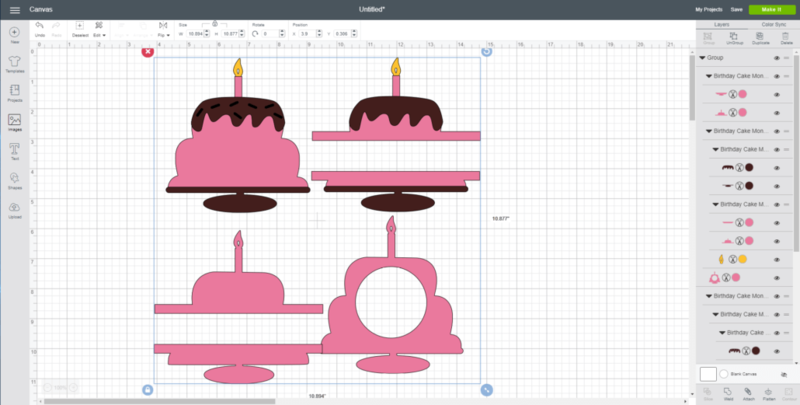 1: First we will need to upload the design in to Cricut Design Space. 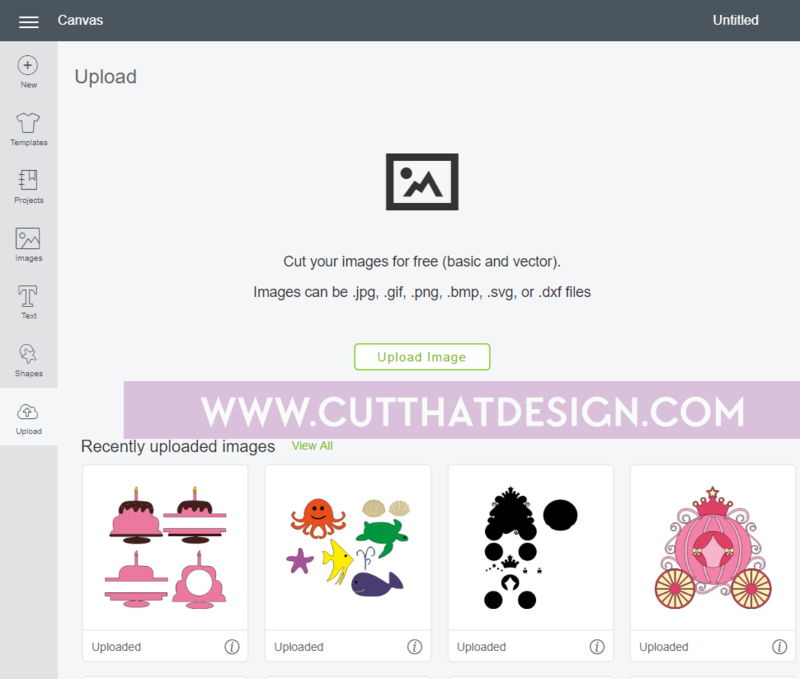 Open Cricut Design Space and click on ‘New Project’ to open a new canvas. 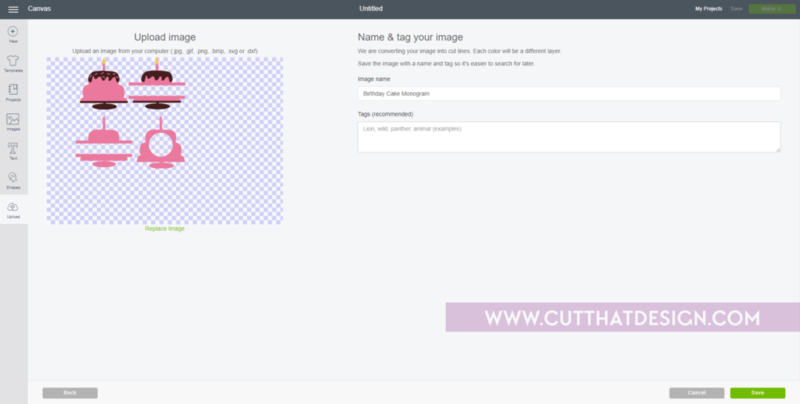 Click on the ‘Upload’ icon on the left hand side of the canvas. Click on upload image. 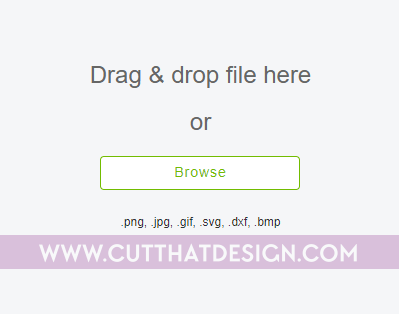 The below image will pop up, you can either click browse and navigate to the location of the SVG file on your computer, or drag and drop the SVG file if you already have the folder open. 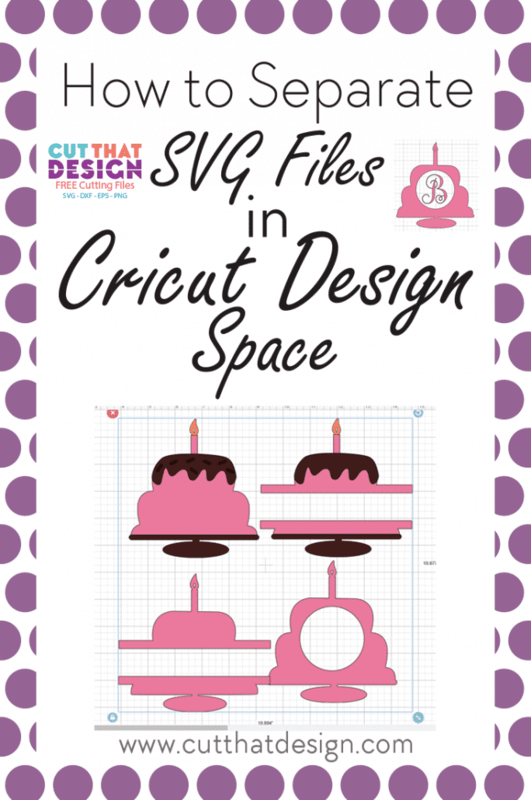 Once you have selected the SVG file you want to use, the below image will appear, click on ‘Save’ at the bottom right of Cricut Design Space. The SVG file will now appear in your ‘Recently uploaded images’ section, click on the image you would like to insert in to the canvas. 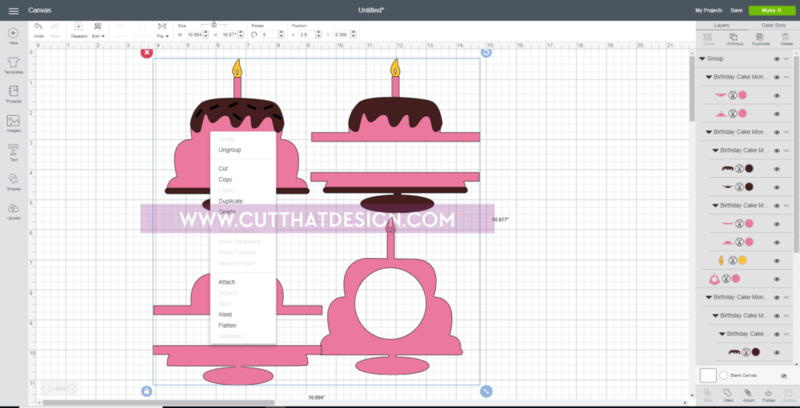 Click on insert images located at the bottom right of Cricut Design Space, as shown. 2: The SVG file will now appear in the canvas, as shown below. As you can see there is a bounding box around the whole of the four images, and if you attempted to delete one or move one of the images, you wouldn’t be able to as the are all ‘grouped’ together. As you can see from the layers panel on the right hand side, there is a section that says ‘Group’, with all the designs within it. Now as you can see I can now click on an individual item, and the layers panel on the right is showing all the individual designs separately rather than in a group as a whole. Delete the designs you don’t want to use (don’t worry this doesn’t delete them from the original SVG file, that’s still intact). 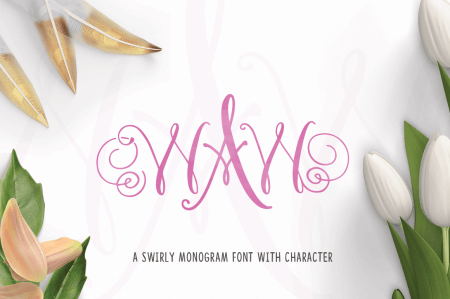 Now add the Monogram Font of your choice, for the below example I have used the SHE Regular Font, which is also available in The Monogram Bundle. I also just used a one letter monogram, as I think this font looks so pretty and elegant just on its own, as well as with a three letter monogram. So, if you ever purchase SVG files and the designs are all on one ‘page’, you now know how to separate them. This also works if you have a layered design that you would like to separate first to see all the different elements. The Birthday Cake Pack and the font are both available in The Monogram Bundle, from Craftbundles.com, which is only available for just one month! For $16 you’ll be getting 7 fonts, 35 packs with over 570 cut ready files, and best of all full commercial use is included. 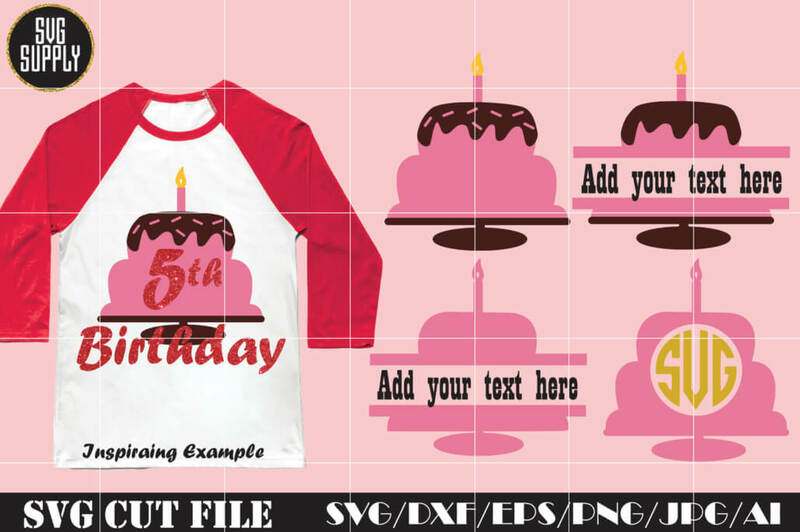 The SVG & DXF files are compatible with Silhouette, SCAL, Brothers and Cricut software. Suitable for scrapbooking, handmade gifts, decorations, and all your DIY projects! 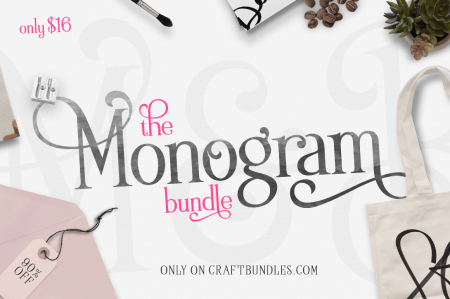 This bundle has Monogram Designs for Easter, Halloween, Thanksgiving etc, it’s an all year around bundle that’s for sure. 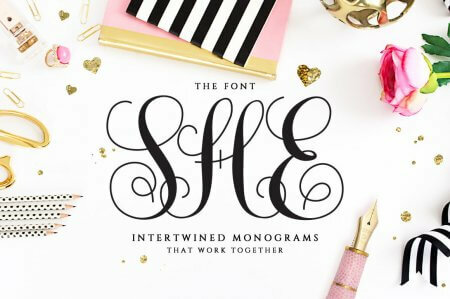 Although it was really difficult to choose, check out some of my favourites from The Monogram Bundle, below. 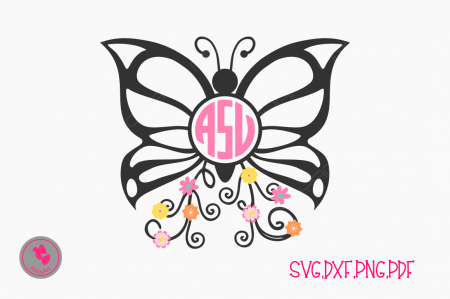 This super cute sloth monogram is definitely a must have to any SVG collection. I adore butterflies and this one is so elegant and pretty. 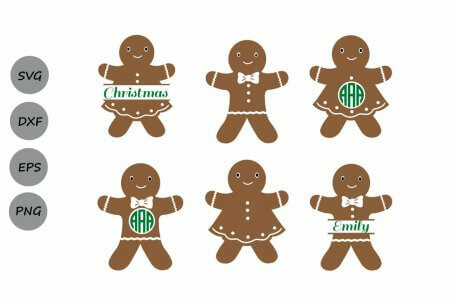 These Cute Gingerbread people look almost good enough to eat. Mandala’s are big at the moment, and these Mandala Monogram Frames are right up my street. Perfect for weddings, engagements etc. Thank you so much for reading, I hope the tutorial has helped you with using the Cricut Design Space software to it’s full potential. Any questions, or ideas of what tutorials you’d like to see on the blog in the future, pop it in the comments below or contact me at [email protected]. https://cutthatdesign.com/wp-content/uploads/2018/07/TMB-Featured-Listing-cover-684x1030-2.png 1030 684 Vicky https://cutthatdesign.com/wp-content/uploads/2018/10/Free-SVG-Files.png Vicky2018-07-23 12:39:272018-09-08 22:48:36How to Separate More than one Design in an SVG file in Cricut Design Space.